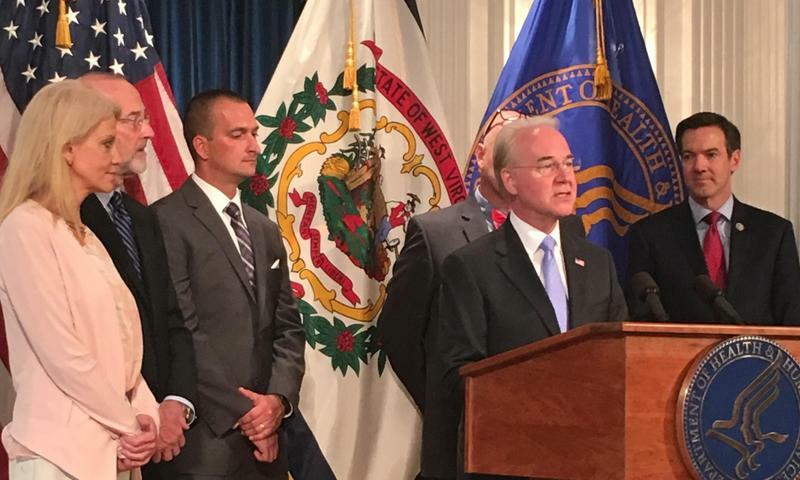 A new task force will track health care crimes in West Virginia. U.S. Attorney for the Northern District of West Virginia Bill Powell announced the task force's creation in a news release Friday. 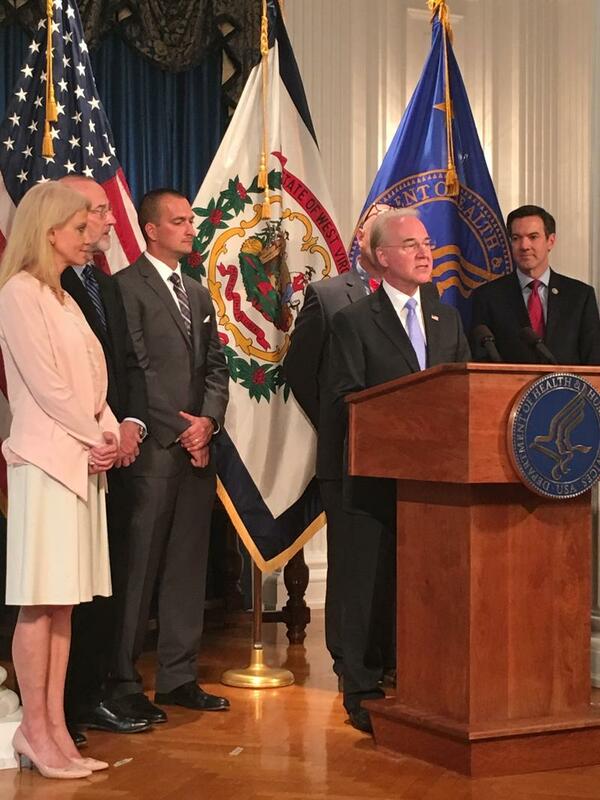 The Health Care Crimes Task Force will investigate prosecute illegal activities like fraud and opioid diversion. Updated on Mar. 6, 2018 at 8:30 p.m.
After nine long days of a teacher and service personnel work stoppage, it looks like it’s come to an end. Lawmakers have agreed to a five percent pay raise for teachers as well as a five percent pay increase for all public workers. 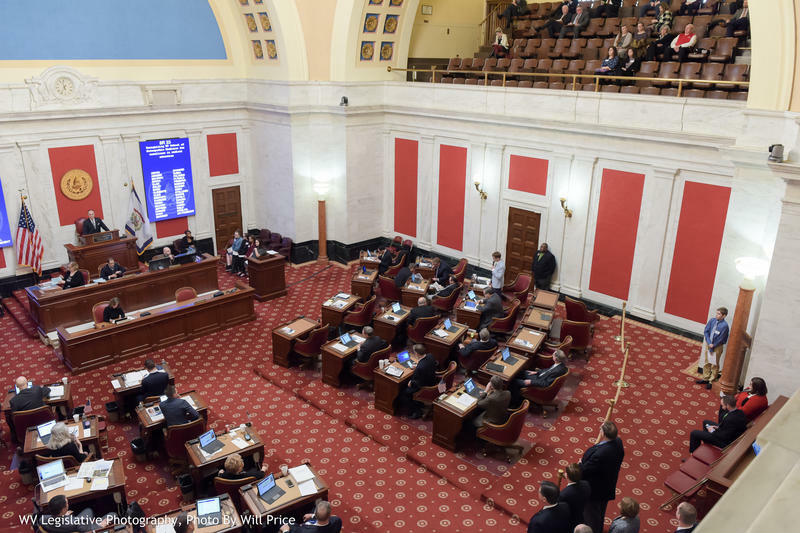 The West Virginia Senate has adopted a resolution that says the state constitution grants no right to an abortion or the funding of the procedure. 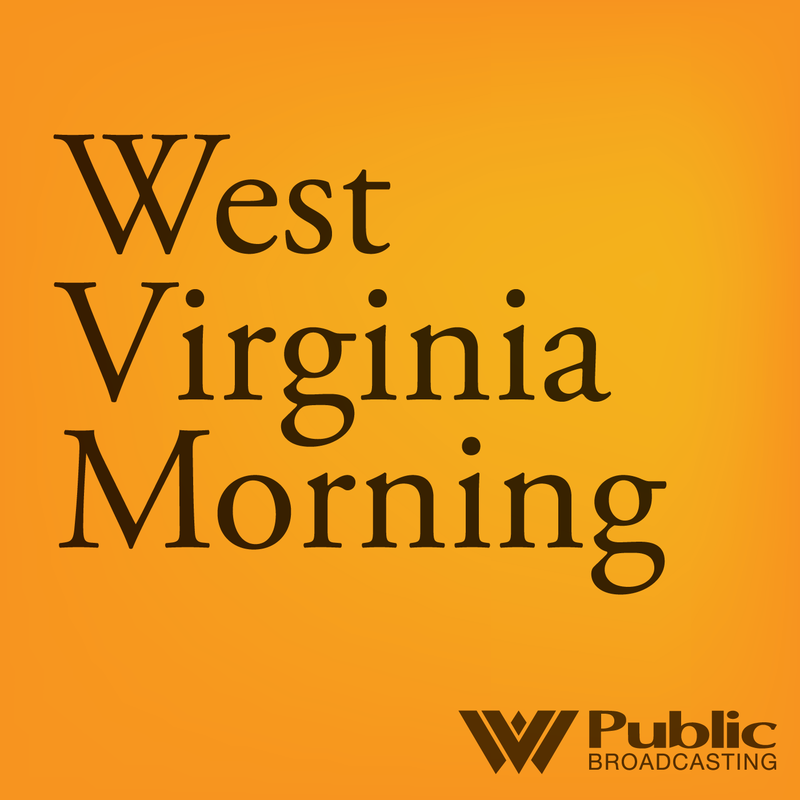 Listen to West Virginia Morning on February 6, 2018. On this West Virginia Morning, we bring you stories from the GOP retreat at the Greenbrier Resort and another installment of our week-long Appalachian Innovators series. A bill that would remove Medicaid funding for medically necessary abortions has been drawing a lot of attention in the House since passing through that chamber’s Health Committee last week. While the issue is inherently divisive, many questions about House Bill 4012’s constitutionality have been raised -- further drawing attention to the matter. 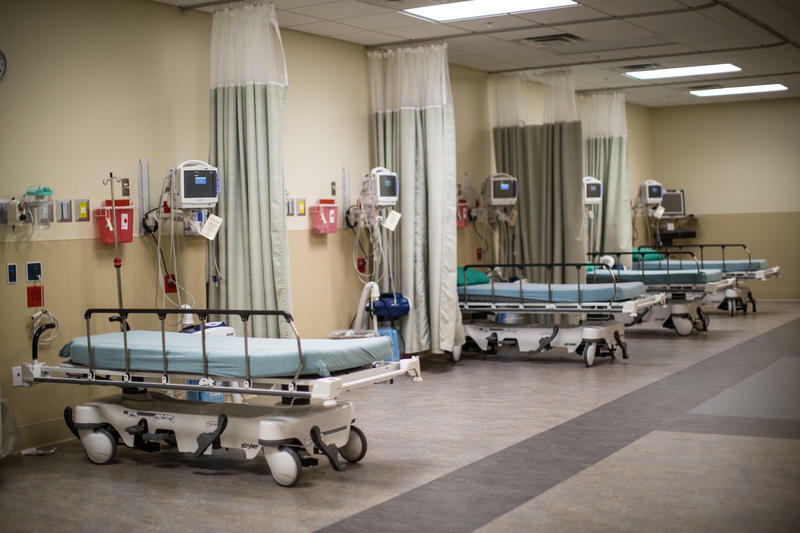 A West Virginia Hospital Association official says the state's hospitals stand to lose up to $15 million toward treating low-income patients if federal cuts to a Medicaid program remain in place. 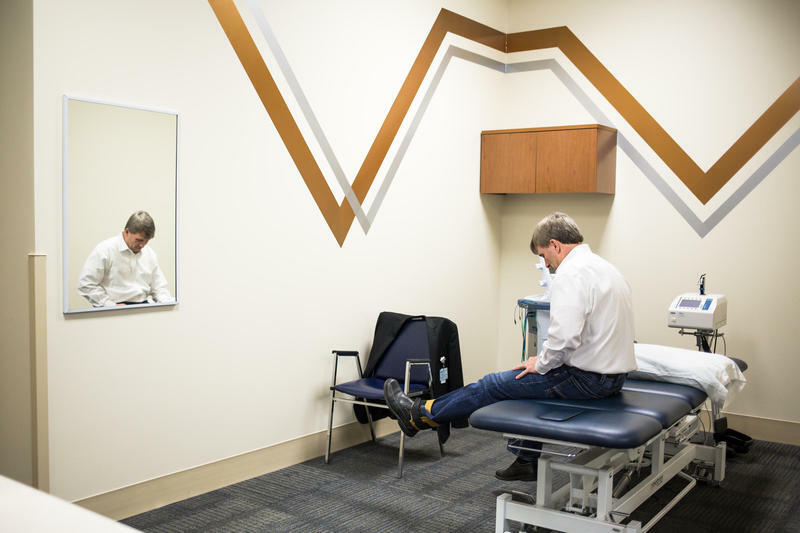 West Virginia Health and Human Resources Secretary Bill Crouch says $160 million in savings from the state's Medicaid program will be applied to other programs. 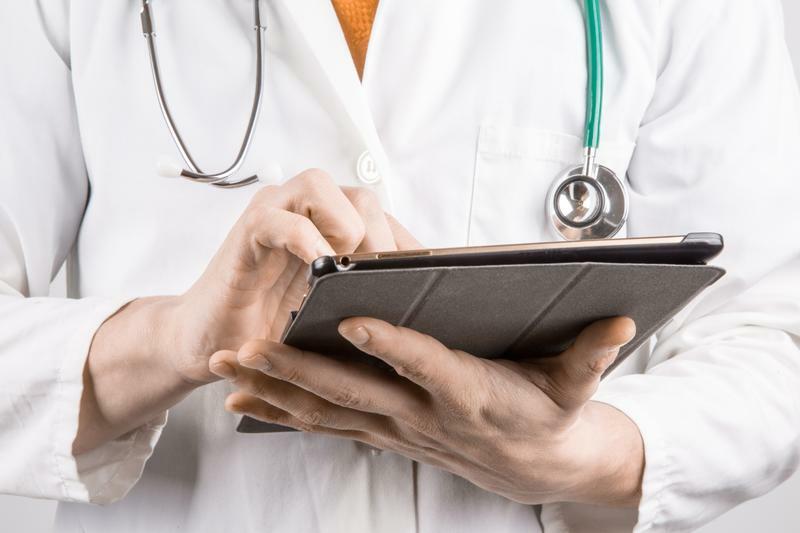 A new study from Indiana University has found that the Affordable Care Act led to an increase in early-stage cancer diagnosis in Medicaid expansion states like West Virginia. 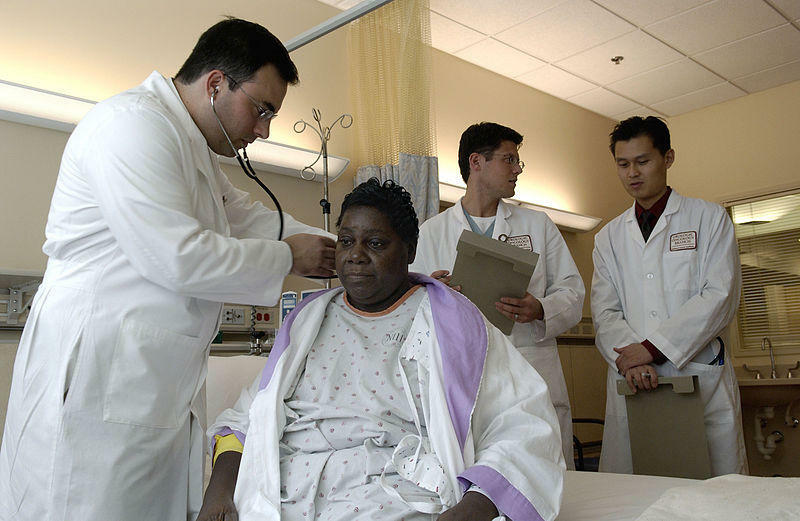 The research suggests that public health insurance may increase cancer detection. 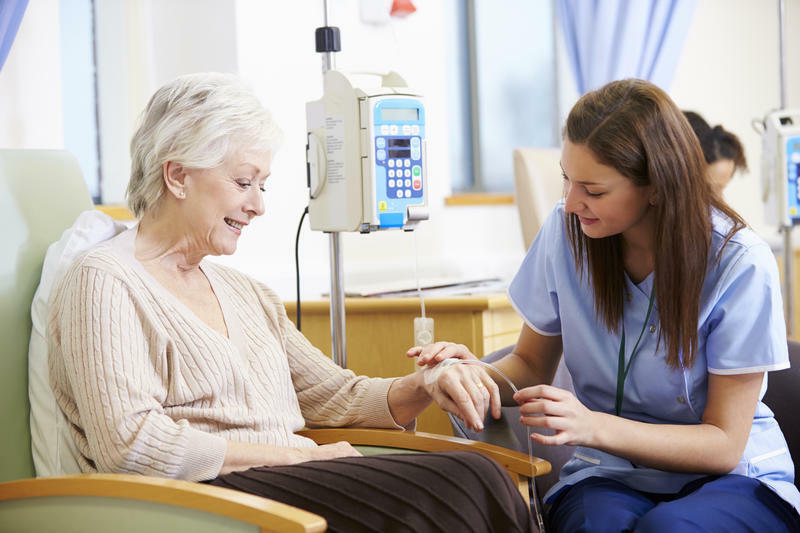 Early cancer detection is linked to better outcomes for patients and fewer deaths. West Virginia has one of the highest rates of cancer in the nation. 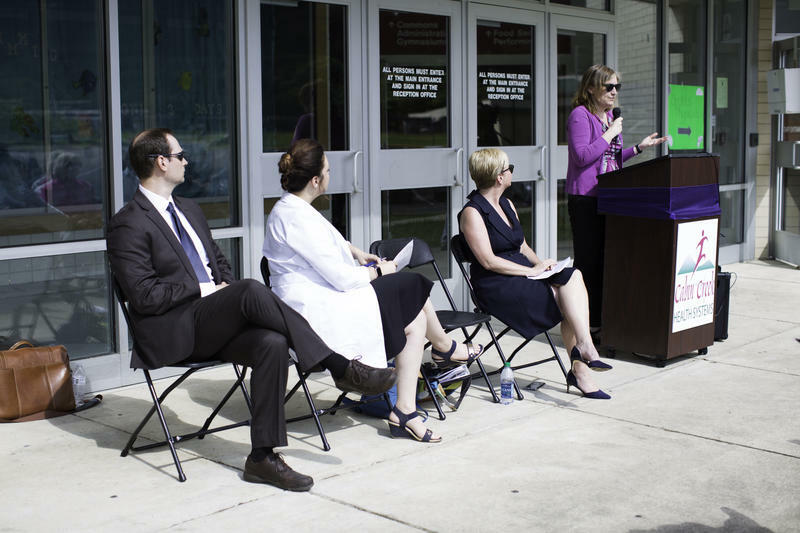 State health officials say they have received federal approval to expand addiction treatment for West Virginians covered by Medicaid. 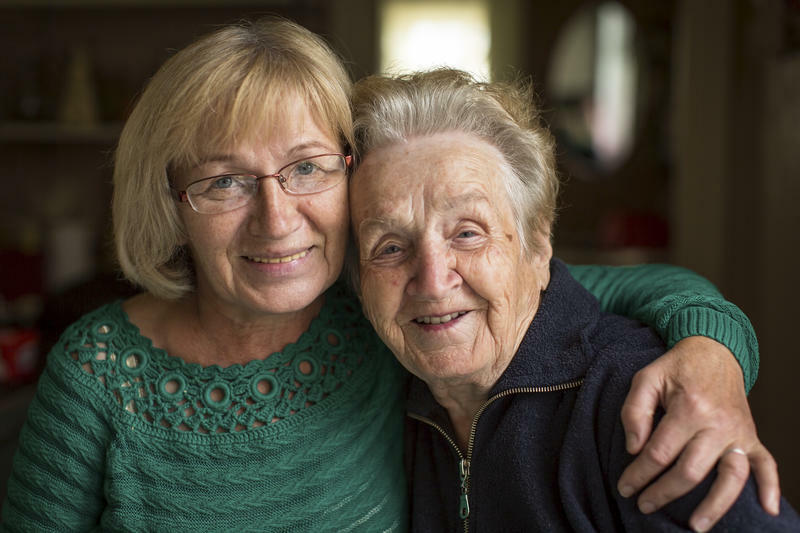 The waiver from the U.S. Centers for Medicare and Medicaid Services was requested to improve care and outcomes by expanding services for those diagnosed with a substance use disorder. 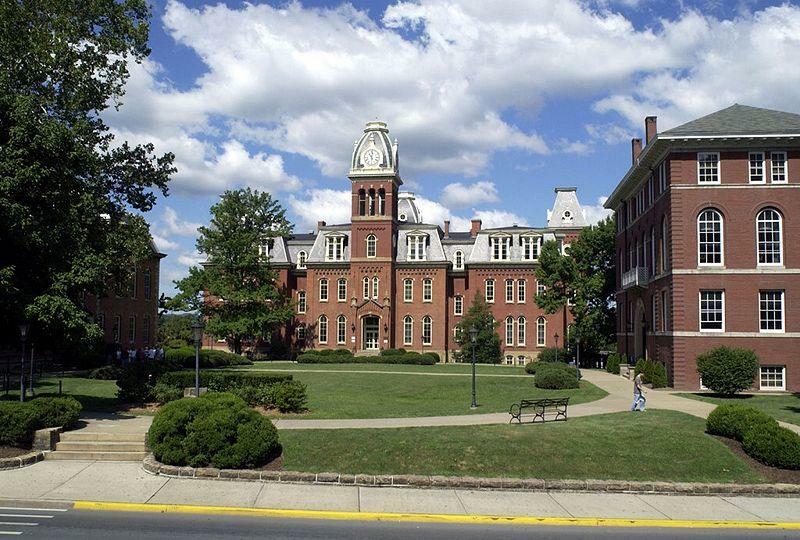 West Virginia University plans to host what it's calling a summit meeting on health care policy for children on Thursday. Scheduled speakers include former U. S. Sen. John D. Rockefeller IV and former U.S. Dept. of Health and Human Services Secretary and now American University President Sylvia Mathews Burwell. It’s hard to find a spot on the map where the proposed repeal of the Affordable Care Act would have a bigger effect than in the Ohio Valley. 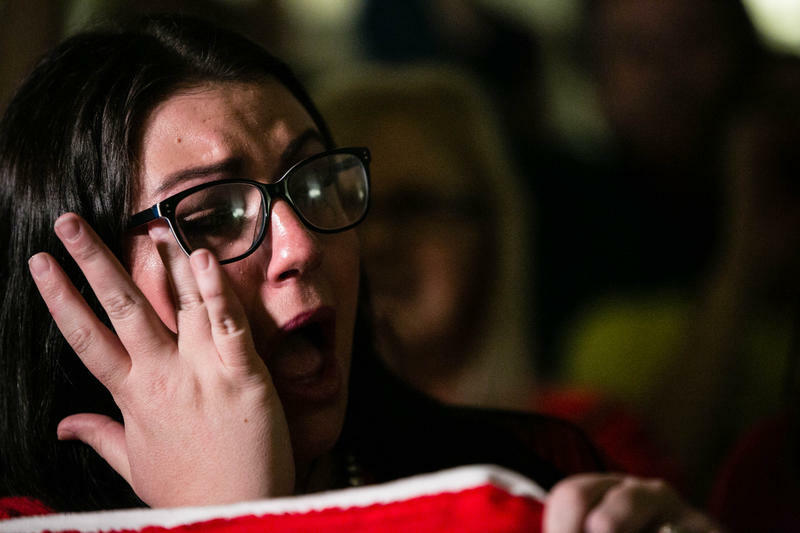 By one measure, for example, the proposal could mean West Virginia’s rate of people who lack health insurance would climb by nearly 300 percent -- the biggest such change in the country. 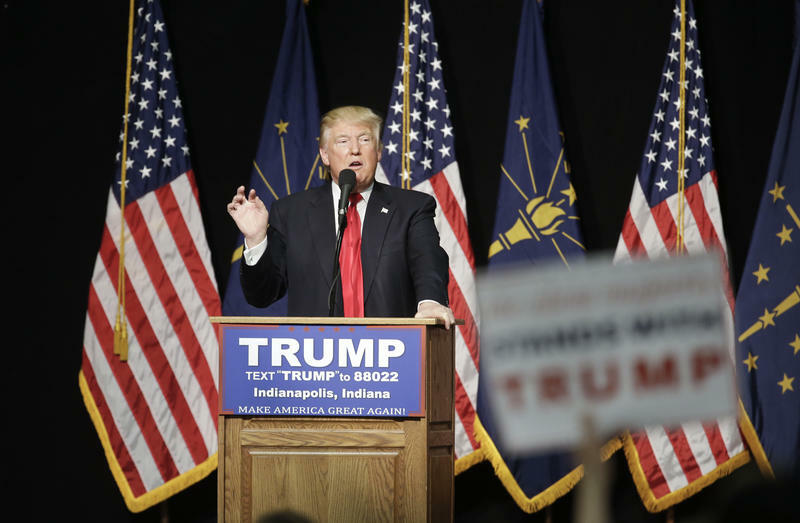 The projected declines in Kentucky and Ohio are also more than twice the national average. This is largely due to proposed changes in Medicaid. 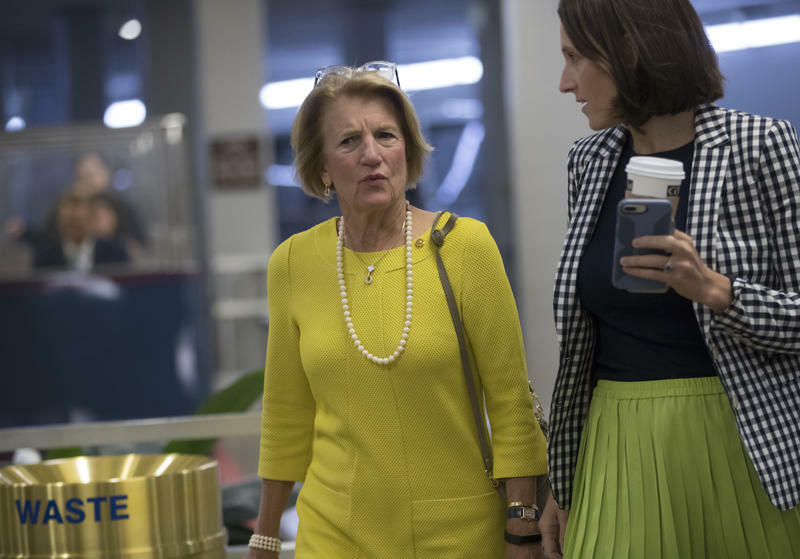 A vote on the Republican plan to repeal and replace the Affordable Care Act has been put on hold after several Republican Senators, including West Virginia's Shelley Moore Capito, have publicly said they cannot support it. 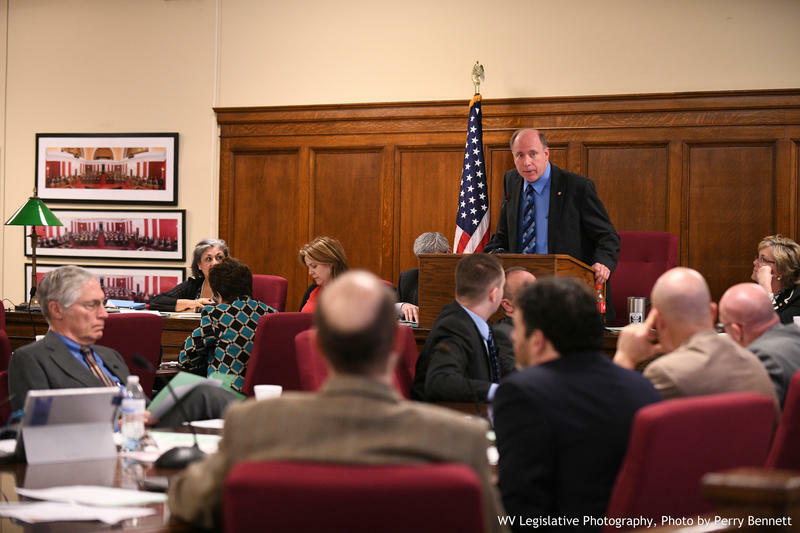 Nationally, opposition for the bill continues to mount as more and more groups release reports about the negative impacts the current bill could have on access to treatment in rural areas, like much of West Virginia. Both of West Virginia’s U.S. Senators have now announced their opposition to a federal healthcare bill that could result in the loss of healthcare coverage for millions of Americans. Republican Sen. Shelley Moore Capito announced Tuesday afternoon in a press release she is a no vote on the bill. The statement came after Senate Majority Leader Mitch McConnell announced earlier in the day he would delay a vote of the full Senate until after the 4th of July holiday. Two major non-partisan research groups released a study this week about the impact of Medicaid on children, families and communities in small-town, rural America. Trump administration officials have been visiting parts of the country affected by the opioid addiction crisis, including the Ohio Valley region. The administration called it a “listening tour,” and they got an earful in events marked by protests and controversies. 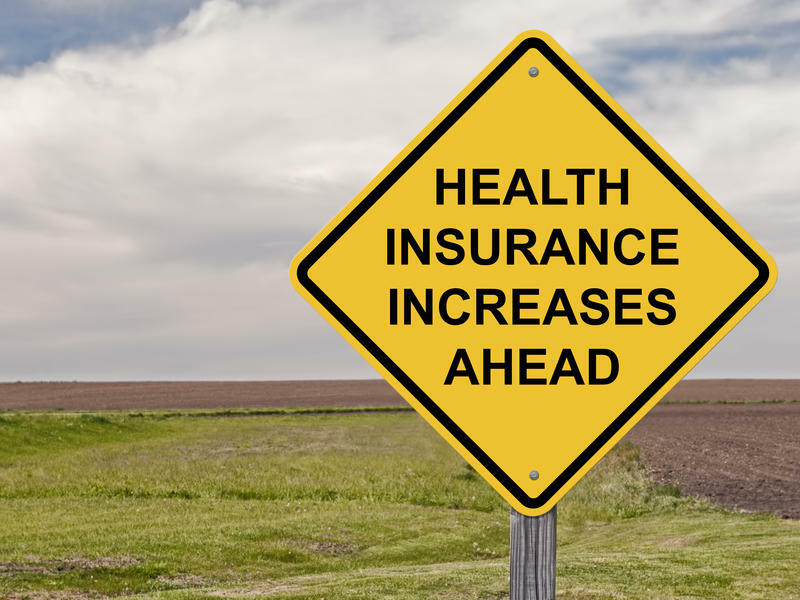 A research group that examines how government policies affect low-income Americans says the latest proposal to replace the Affordable Care Act will particularly hurt rural communities including those in West Virginia. The Washington-based Center on Budget and Policy Priorities says the House-passed replacement for "Obamacare" would effectively end its Medicaid expansion under which 76,900 rural West Virginians gained medical coverage. The program is almost entirely federally funded. Sen. Manchin Says Trump-Backed Healthcare Bill Hurts W.Va.
Members of the U.S. House of Representatives approved a Trump-backed healthcare bill that would repeal and replace the Affordable Care Act. 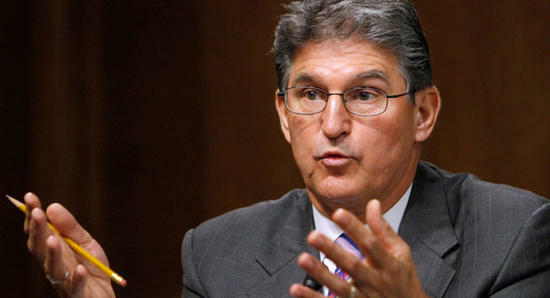 Sen. Joe Manchin believes the bill has major issues and will likely move slowly through the U.S. Senate. West Virginia’s opioid overdose death rate is two and a half times the national average, the highest in the country. 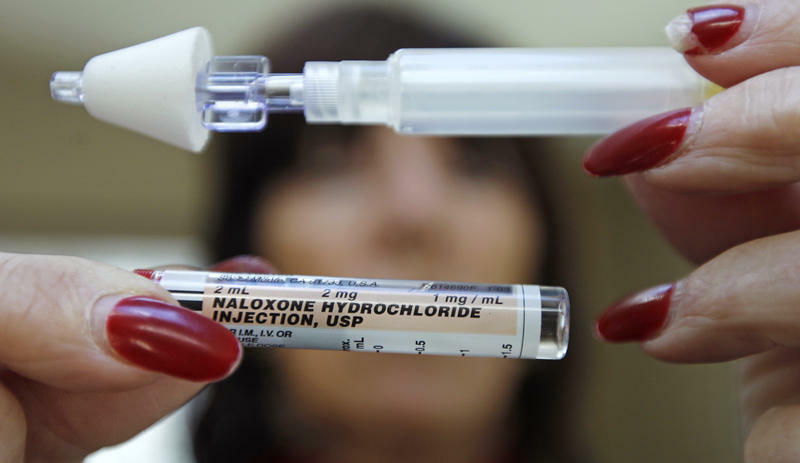 Last year, 864 West Virginians died from an overdose, up by more than 17 percent from the year prior. West Virginia Department of Health and Human Resources Sec. Bill Crouch shared those statistics at a press conference Tuesday. 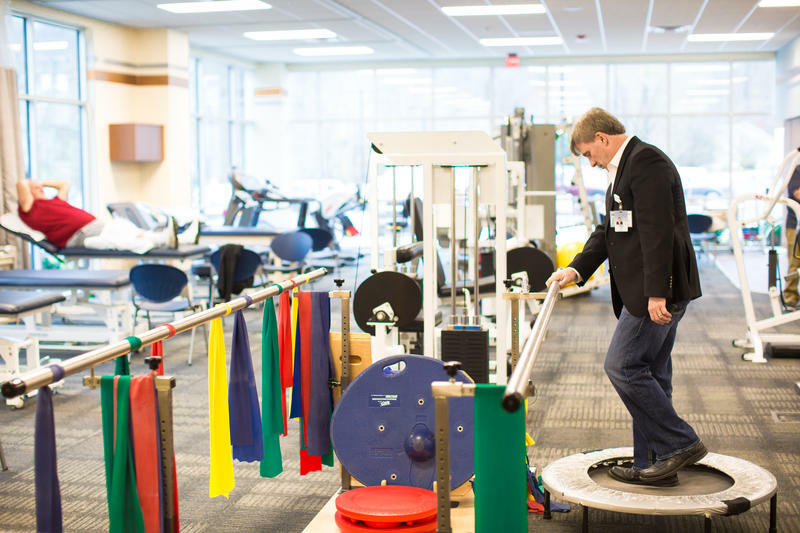 Crouch hosted U.S. Health and Human Services Sec. Tom Price for a closed-door meeting about the state’s struggle with substance abuse and what the federal government can do to help. 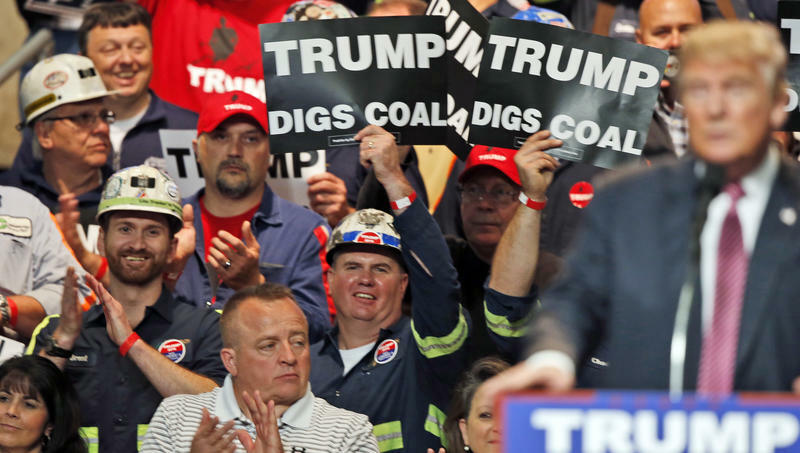 The number of coal mining jobs in Boone County has halved during the past two years. Drive through the county now, and signs of depression are becoming evident in shuttered storefronts and homes in increasing need of repair. 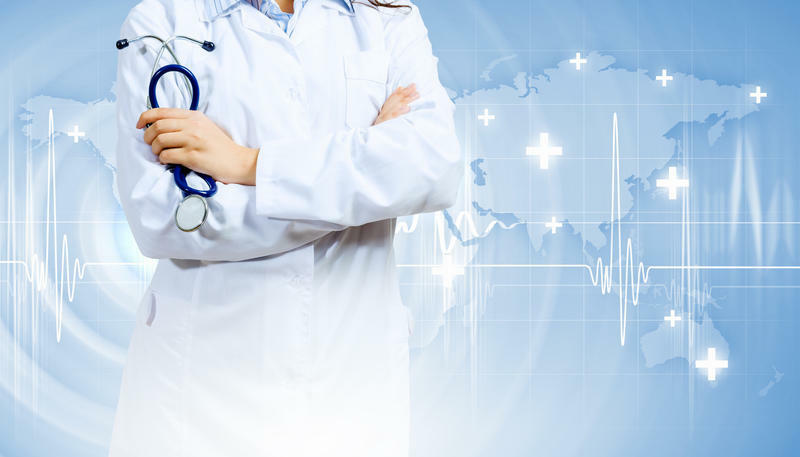 On Monday, the Congressional Budget Office released an analysis of the U.S. House of Representatives proposal to replace the Affordable Care Act.The CBO estimates that the proposed legislation would reduce federal deficits by $337 billion over the 2017-2026 period. Savings would come primarily from cutting funding to Medicaid and eliminating nongroup subsidies. A third of West Virginians are on Medicaid and such cuts could have big implications for the state. If lawmakers don't approve Gov. Jim Justice’s proposal to increase taxes, representatives of the state's Department of Health and Human Resources says they will be forced to cut funding to programs. Bill Crouch is the new Department of Health and Human Resources Cabinet Secretary, says some programs, like the Aged and Disabled Waiver Program, might be eliminated entirely. Proposed Federal Changes to Medicaid Would Reduce Funding for W.Va.
On Monday night, members of the U.S. House of Representatives released their bill to replace the Affordable Care Act. Possibly the biggest deal for West Virginia is that the new bill proposes changing the way that Medicaid is funded. Medicaid is the joint state-federal insurance program that covers more than a third of West Virginians. Right now, the federal government matches state spending for Medicaid dollar for dollar. But under the proposed bill, that funding would change to a per-capita cap. 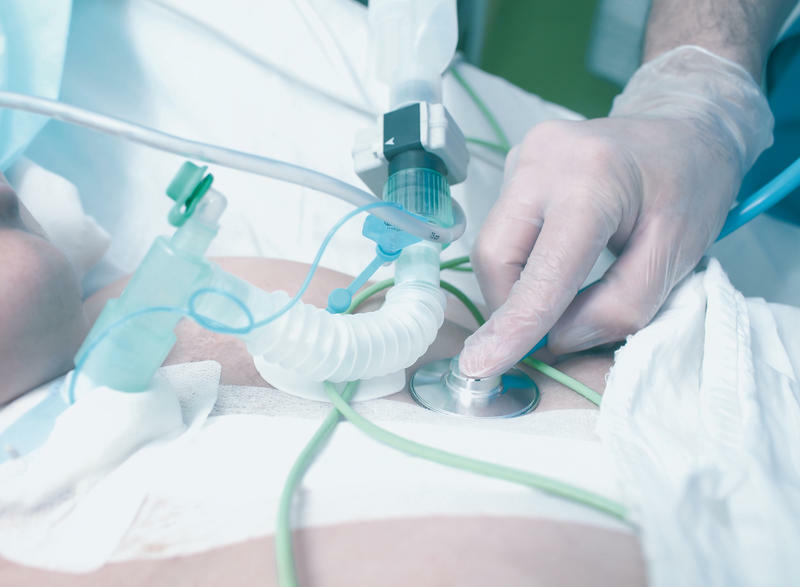 More than 22,000 West Virginians with substance use disorders have gained health coverage through Medicaid Expansion, according to a report released earlier this month in National Health Law Program. Medicaid Expansion was a voluntary provision of the Affordable Care Act. Although Congress hasn't presented the American public with a clear replacement plan for the Affordable Care Act – the ideas proposed so far are unlikely to make coverage more affordable or allow everyone who has coverage now to keep it. 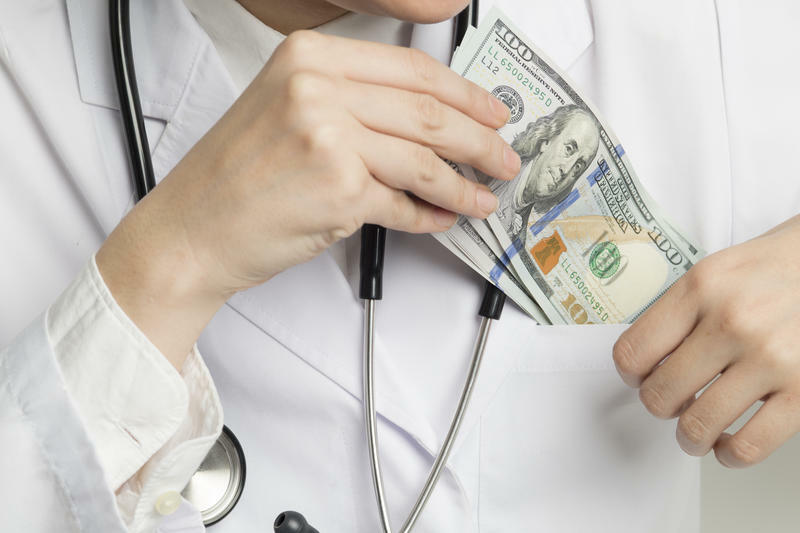 Uncertainty surrounding the ACA is also making it difficult for health plans to stay in the marketplace because they don’t know how to price their plans for next year. But as members of Congress left Washington today for their February recess, Republicans made it clear they still intend to repeal the ACA. What Would a Repeal of the Affordable Care Act Mean for W.Va.? During his campaign, president-elect Donald Trump promised to repeal the Affordable Care Act – a move many West Virginians say they support after facing rising premiums and deductibles. But a repeal without a replacement plan could be disastrous for the millions of Americans who have gained health insurance under the law, including 173,000 West Virginians newly covered under Medicaid expansion and 37,000 who have bought private insurance plans through the Marketplace. And Republicans have yet to release a replacement plan. What were the top stories in West Virginia from 2016? We searched our archives from the past year and compiled this list of the most popular stories. Secretary of Health and Human Services Sylvia Mathews Burwell visited Charleston today to voice support for the Affordable Care Act. 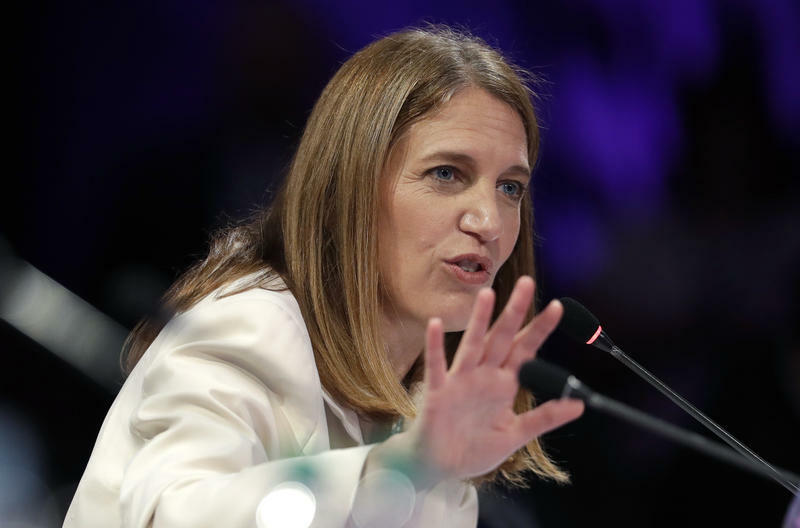 Federal health Secretary Sylvia Burwell plans to join a discussion in her native West Virginia on the federal health law that expanded insurance coverage to 165,000 residents. The Affordable Care Act is a signature Obama administration initiative that president-elect Donald Trump has vowed to at least partly roll back. 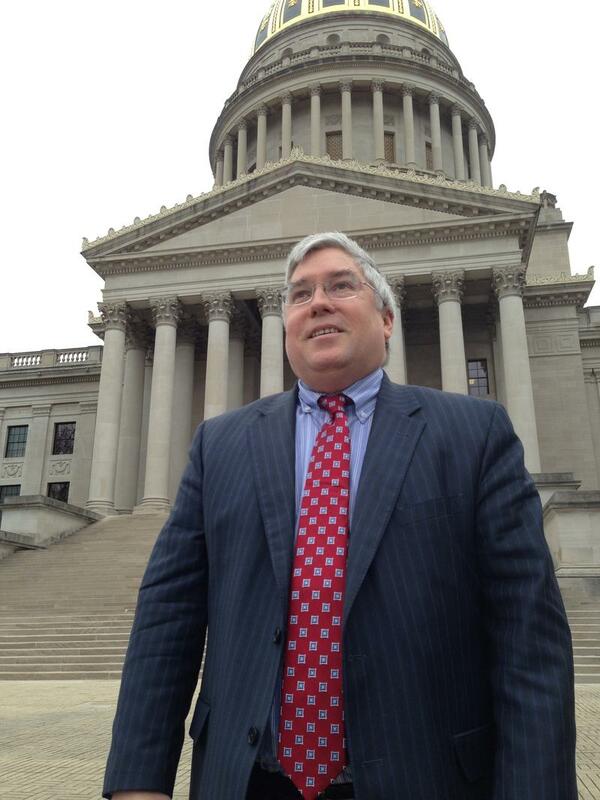 West Virginia's newly re-elected Attorney General Patrick Morrisey plans to target Medicaid fraud in his second term and ask the Legislature to give his office more authority to crack down. Morrisey, who promises this second term will be his last as the state's top lawyer, says he's has had success investigating fraudulent disability claims, saving $1.4 million so far. Penny Hart is a single mother of two. 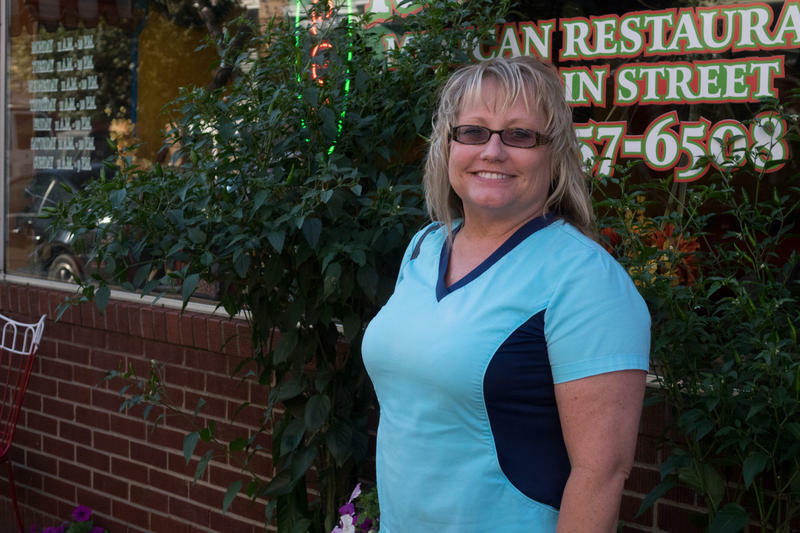 She works full-time as a receptionist and hygienist in a small, rural dental practice. Except for during her pregnancies, Hart lacked insurance for her entire adult life, which has made dealing with debilitating migraines particularly difficult. Imitrex – the migraine medication she takes – runs about $39 a 25 mg tablet for the brand name and about $24 for the generic.